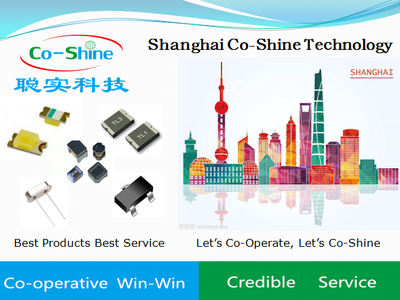 Shanghai Co-Shine Technology Co., Ltd is a professional distributor of electronic components from China. We are focusing on electronic components area. We are promoting the valuable and excellent electronic components which are made in Chinese factory to the customers all over the world. Our products are widely used in industry control, security products, automotive, medical, communication, consumer electronics and other application areas. We are located in Shanghai Cangyuan technology Park , which is close to Shanghai Jiaotong University. 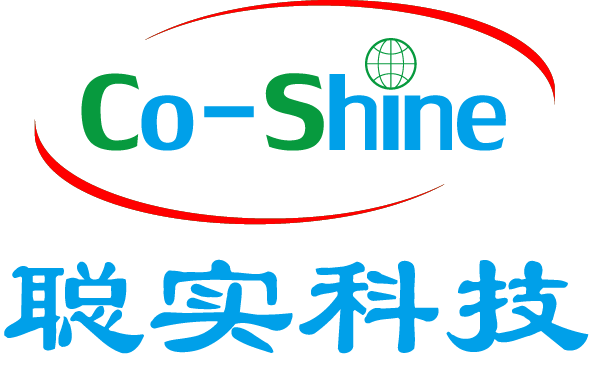 We have many good suppliers’ resources in China. “ Cooperative, WinWin, Credible, Service “ are our four business principles. Dedicated and professional, we are devoted to be a excellent supplier of electronic components and provide best service for the global customers. We would like to become your credible and valuable partner in the future . Let’s Co-operate , Let’s Co-shine!